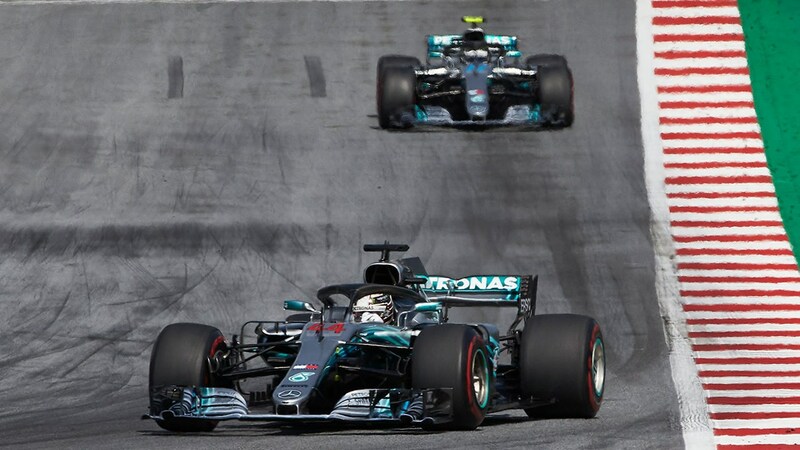 Because the cars have been so evenly matched this year, the form book has essentially been ripped up, with tracks suited to Mercedes or Ferrari throwing up completely unexpected results: Spa wasn’t really a Ferrari track, but Vettel shut down Hamilton in Belgium, and Singapore wasn’t a Mercedes track, but the team were a comfortable margin ahead of Ferrari. 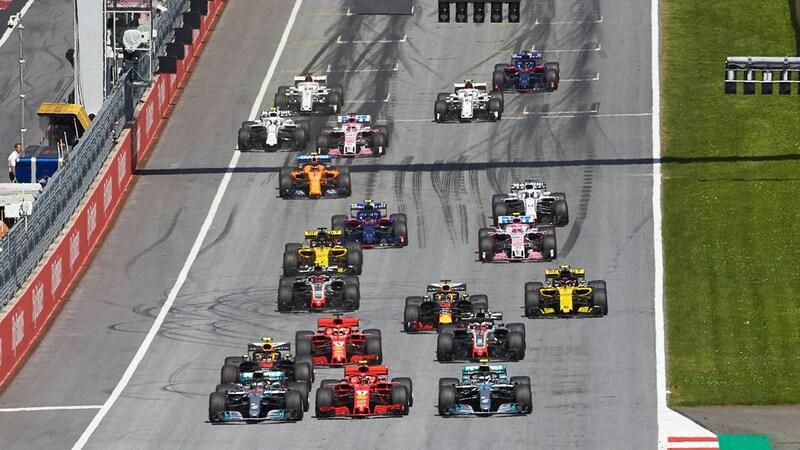 While driver skill and conditions still play a role in F1 today, the development war – that is, the speed at which teams can improve and optimise their car – has been the a hugely significant factor in the 2018 season. It’s one of the reasons we saw Vettel have a mid-season surge, and why we’re seeing Lewis Hamilton currently drive away from the German in the championship. But what exactly is the development war like from the cockpit? 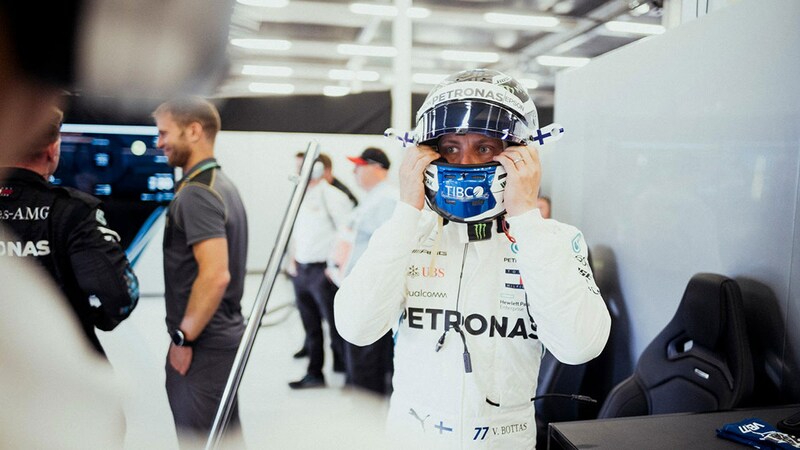 To find out more about the process of adding speed to the car, and exactly what you experience behind the steering wheel, we spoke to Mercedes AMG F1’s Valtteri Bottas during the Goodwood Festival of Speed. Teams develop their cars throughout the year, with bigger upgrades traditionally coming to the Barcelona race in mid-May. However, the biggest jump in performance takes place between seasons – but the difference between a 2017 and 2018 car may not initially be as large as you’d think. For a racing driver, it’s important to have faith in the car’s capabilities, and trusting it’ll do what you want. ‘Leaning on the car basically means grip and stability, we’ve been able to improve – especially the rear end of the car, which then allows you to carry more speed through the corners and get on the power earlier,’ the flying Finn adds. Getting on the power earlier means more acceleration sooner, and it’s a gain that grows exponentially the longer the straight. Tyre management and the ability to preserve tyres is also an important area in F1 right now, but aerodynamics can help with that. 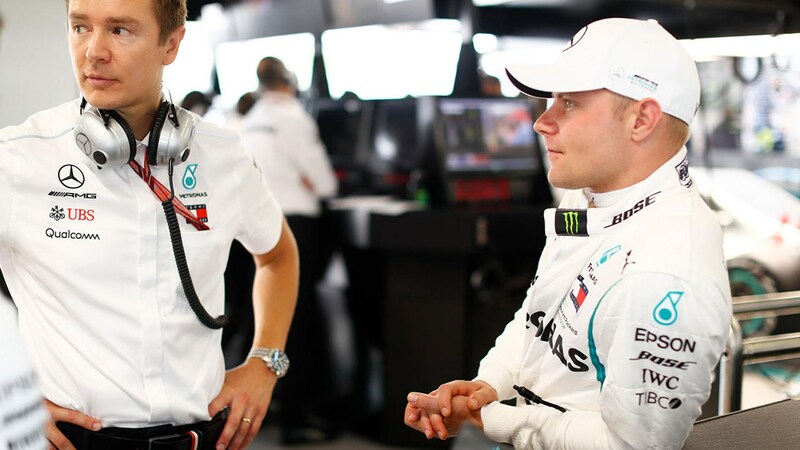 While balance is important, drivers will always ask for more downforce, and Bottas says that’s the biggest difference between the car at the end of last year, and at Silverstone earlier in 2018. 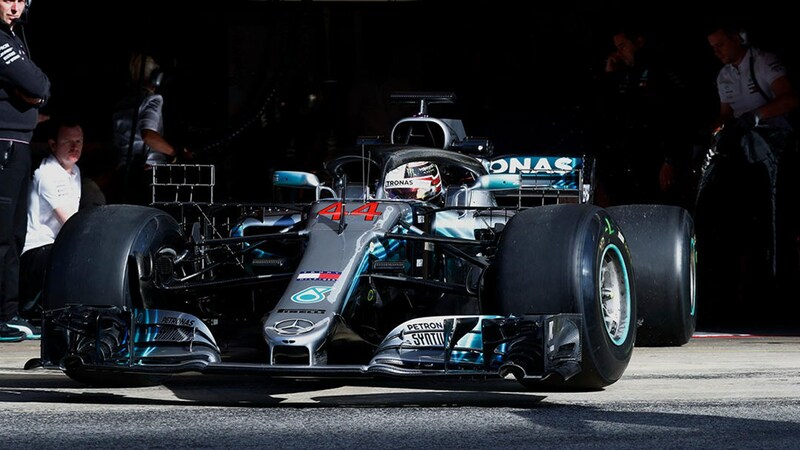 ‘[The developments are] mostly with the aerodynamics, so there’s a lot more downforce now than in the beginning of the year or last year,’ says Bottas. 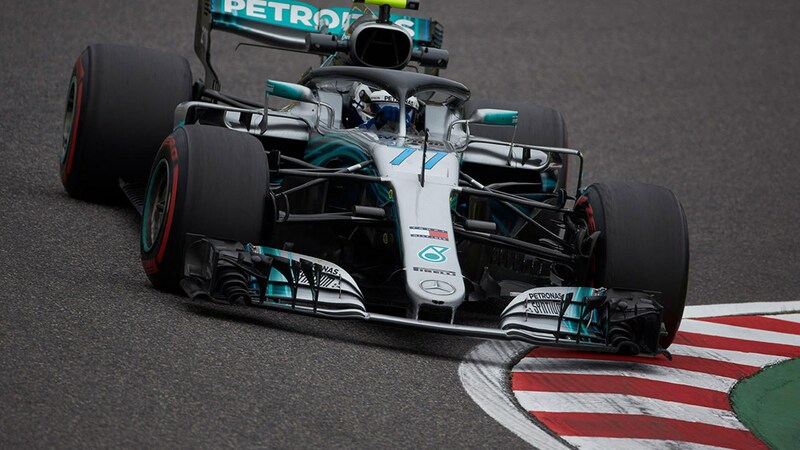 At every race, snappers and spectators will hunt out new aero bits on F1 cars, but while some of them look more shocking than others – think of Mercedes’ new double-support swan-neck rear wing tested in Russia, or its mid-season Ferrari-style side pods – are they actually that noticeable to a driver? Apparently so. ‘You could feel [the update] immediately,’ Bottas says of his car’s new sidepod and aero-package, introduced in the middle of the season. 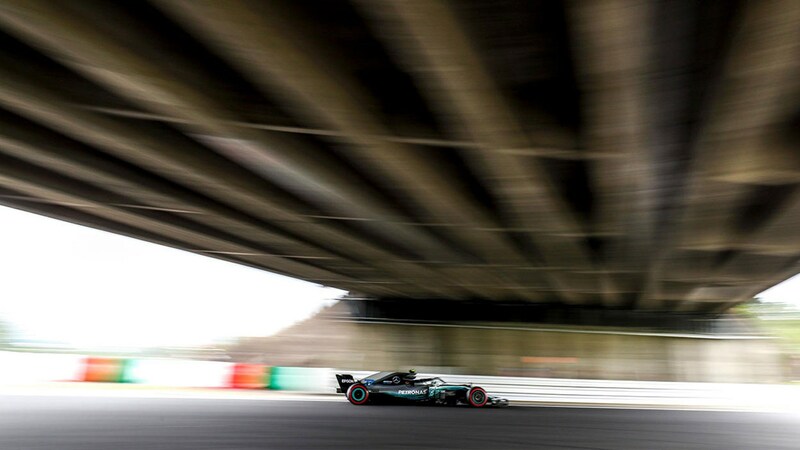 ‘So the first run I did with the car I could feel there was more downforce and more grip, and especially in cornering conditions with yaw and slip angle,’ he Bottas. And he adds that you don’t necessarily have to be on the limit to notice the difference. By the time Bottas and Hamilton are testing parts on the track, better, more efficient ones are already being developed – and much of the early work involves simulation. Aerodynamics ideas must jump through hurdles; first CFD simulation software, then the wind tunnel and then the track itself – only after those three areas have been satisfied will they potentially be raced. New rules to reduce budgets have also reduced testing time – and with simulation now a huge part of development, correlation, or the matching up of lab results to real-world results is crucial. Without correlation real-life and the windtunnel, it’s very possible to become led stray development-wise – something we’ve seen happen to McLaren this year. While upgrades bring raw, theoretical performance boosts to cars, drivability and set-up are still key. After all, a fast car is one that can be driven fast, not necessarily one which is quicker on paper. With Ferrari and Mercedes’ performance so close recently, set-up, balance and tyre management have been just as important as speed: ‘Every race is completely different and the margins are small,’ Bottas warns.